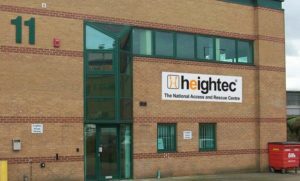 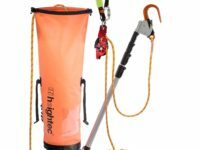 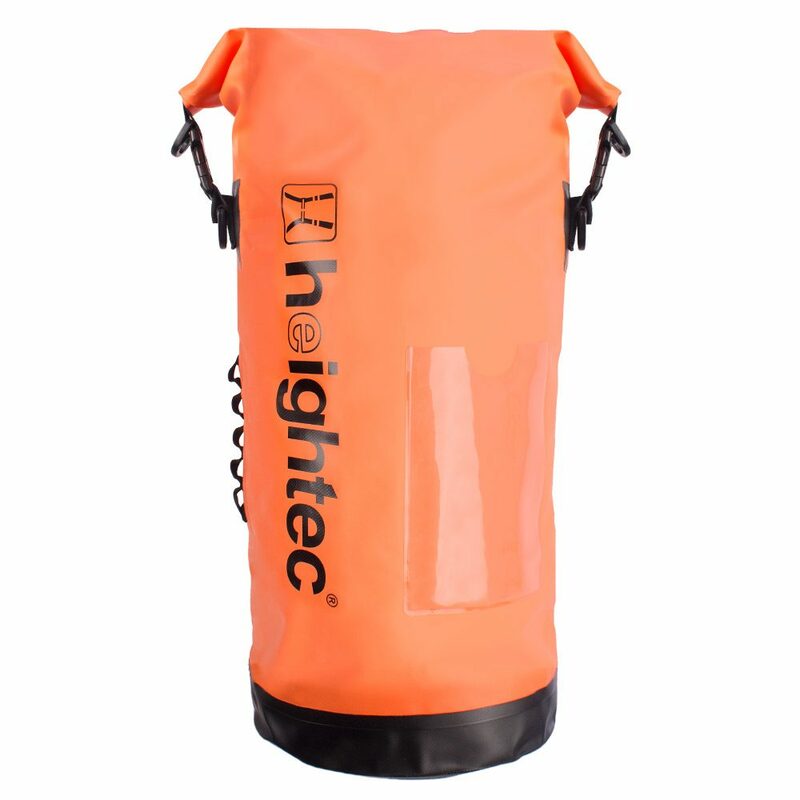 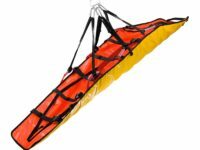 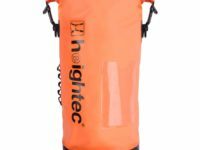 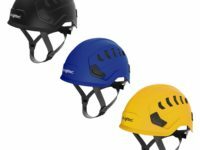 Heightec is a UK manufacturer with over 20 years experiences specializing in the design and manufacture of technical products for ascent, descent, work positioning, fall arrest and rescue. 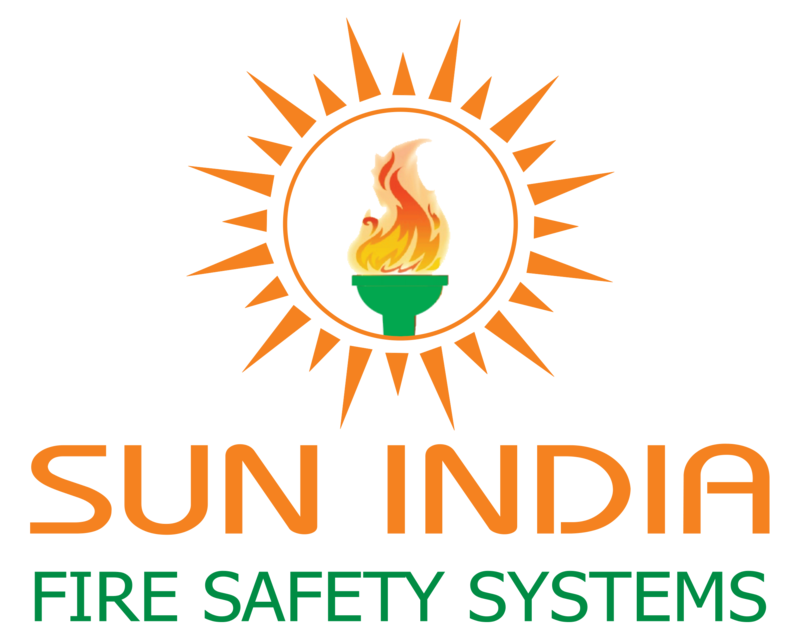 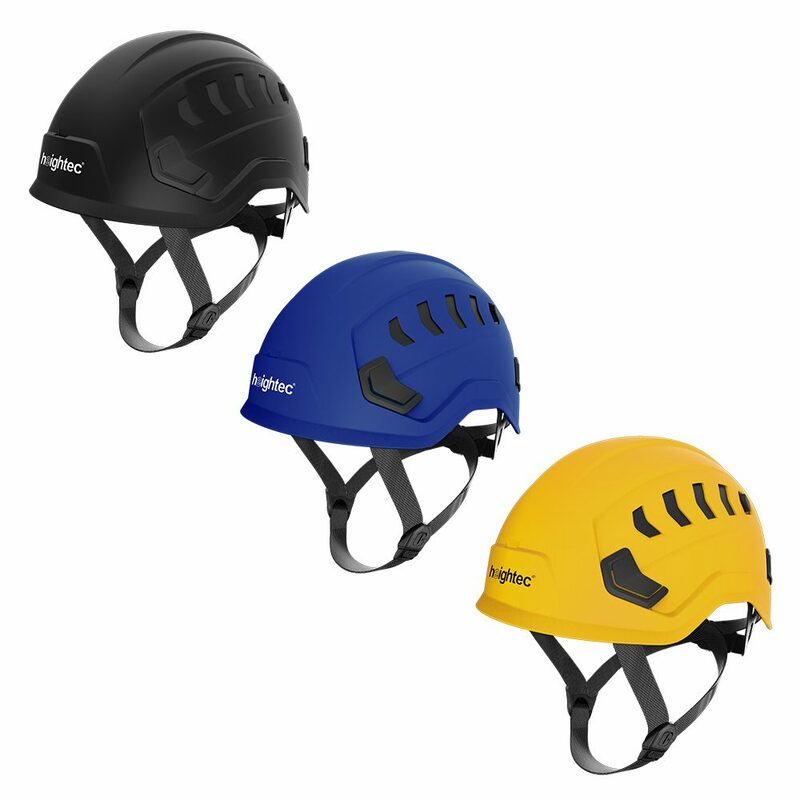 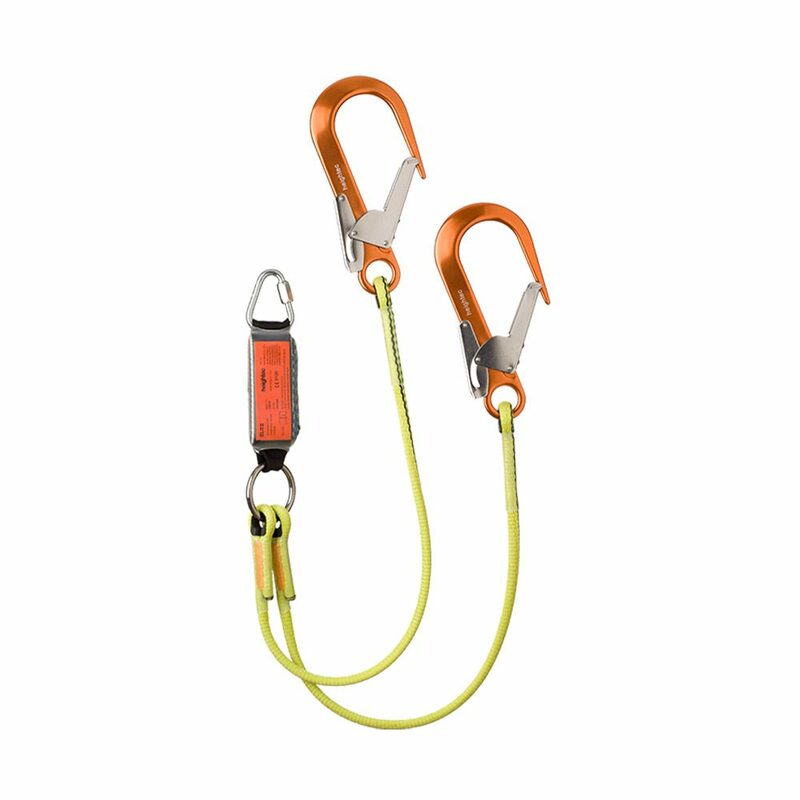 Our equipment is designed with the highest margins of safety and tested beyond the requirements of international standards. 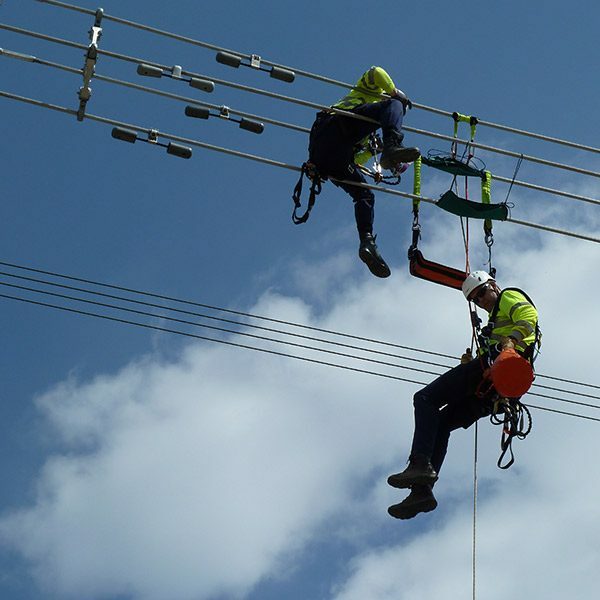 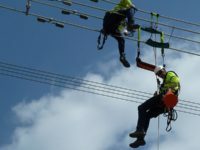 Since 1997, we have manufactured a complete range of specialist equipment for work at height and rescue including fall arrest and general personal protective equipment (PPE). 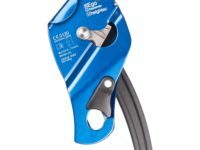 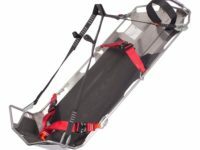 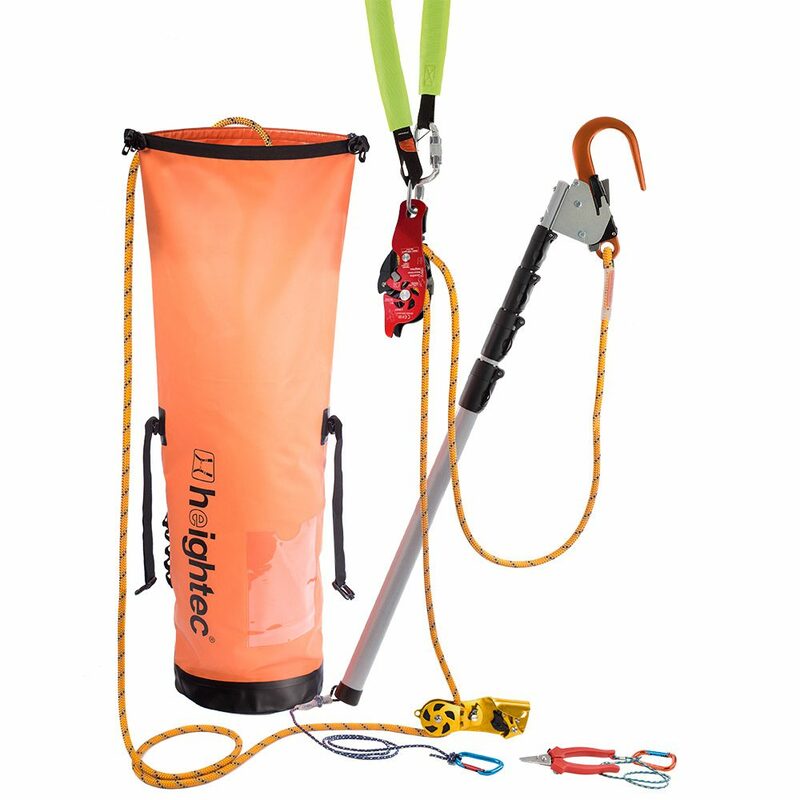 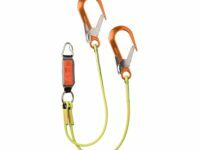 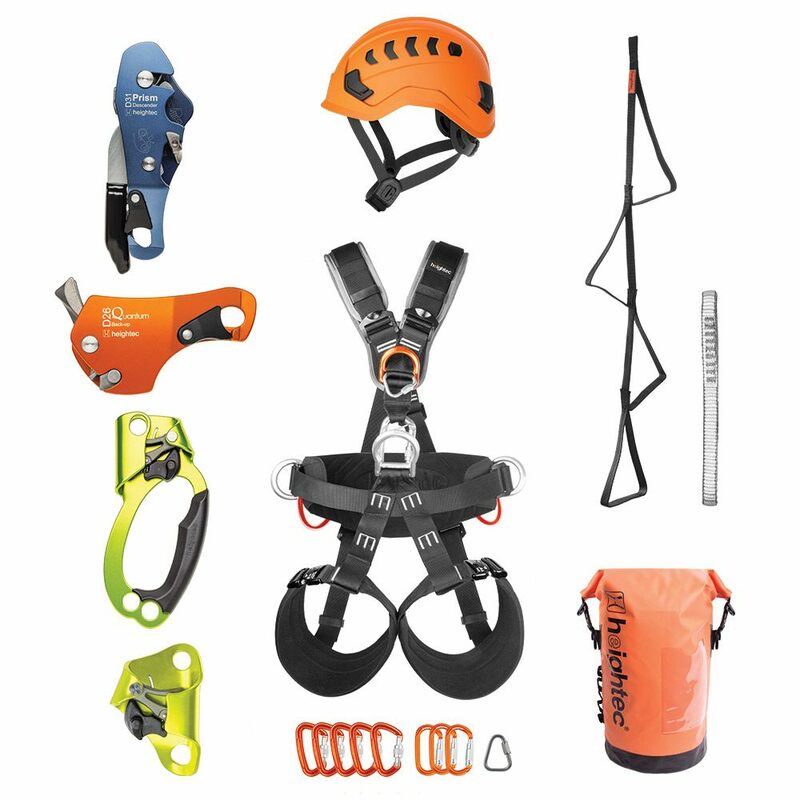 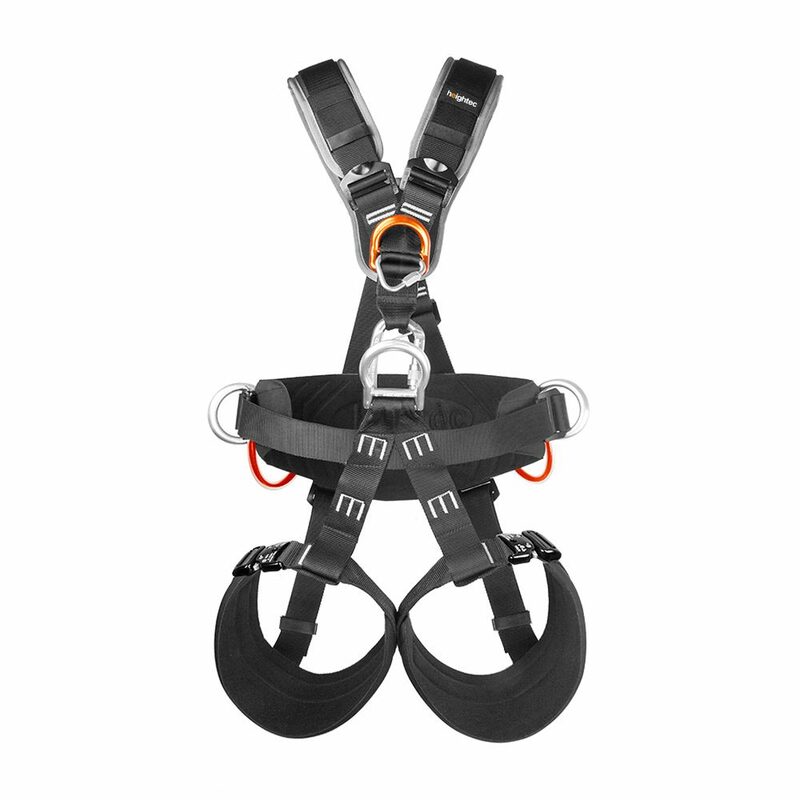 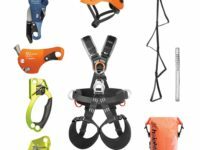 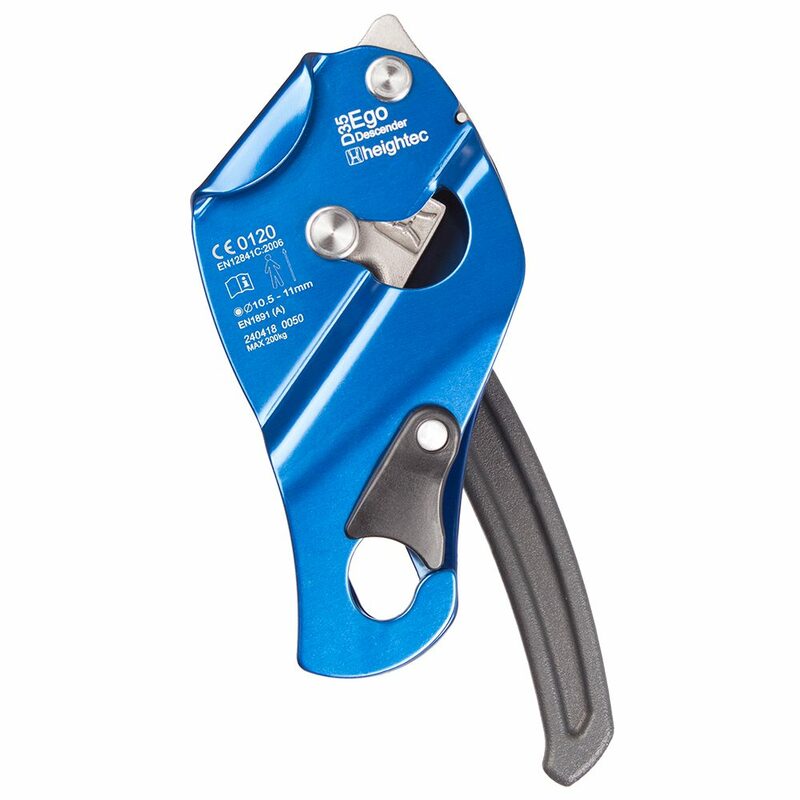 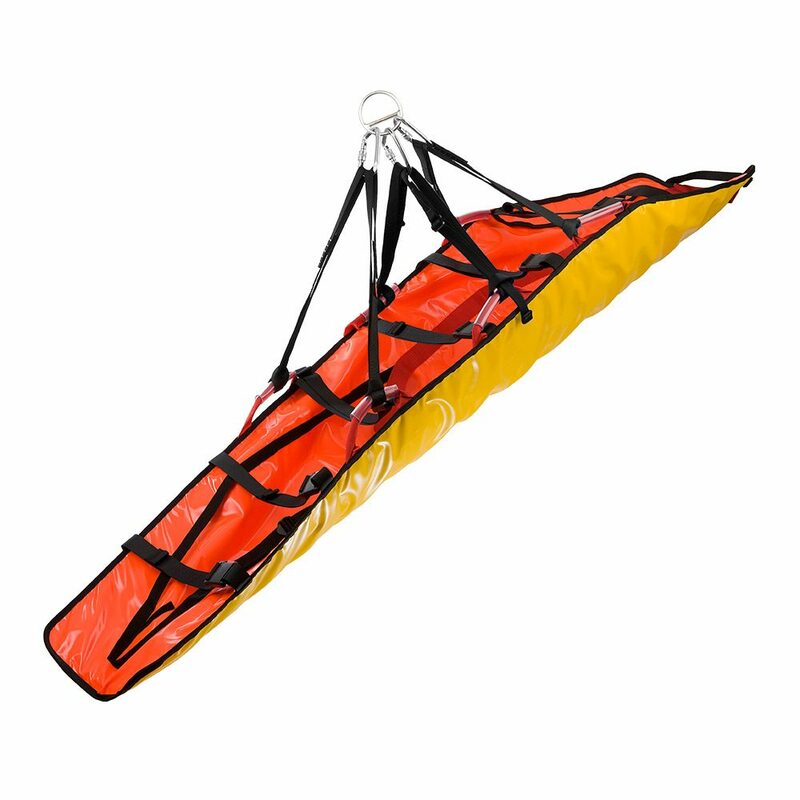 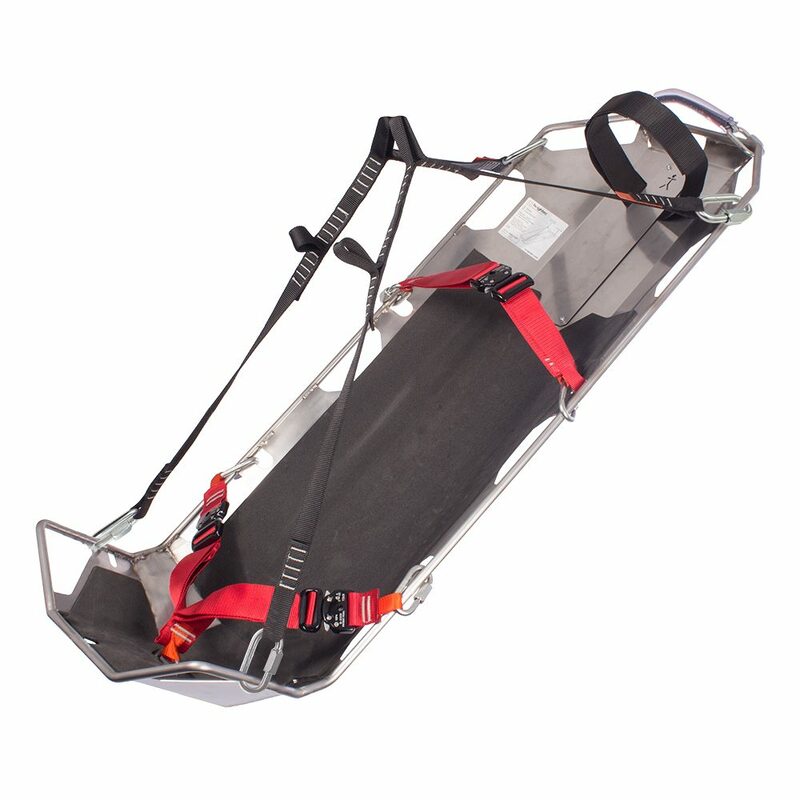 Our portfolio of products includes harnesses, helmets, ascenders, descenders, fall arrestors, rope grabs, rope, lanyards, anchors & slings, pulleys, connectors, quadpods and rescue stretchers.